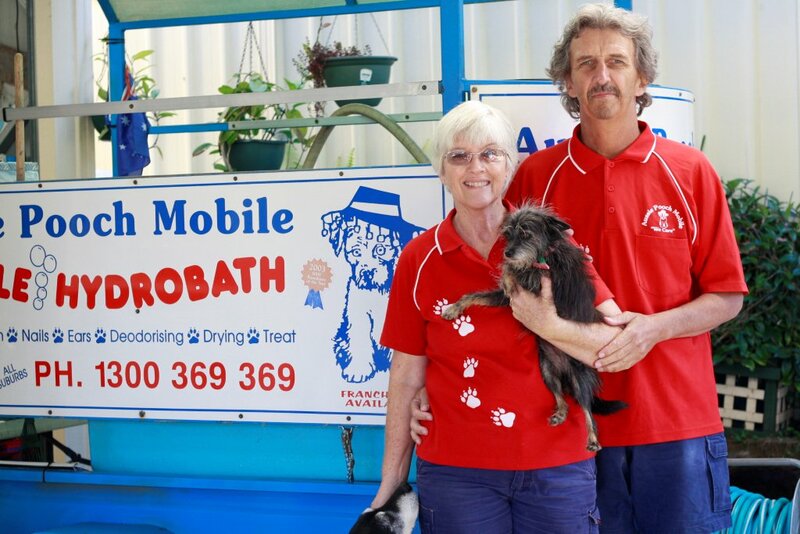 Aussie Pooch Mobile Franchisees come from a wide range of backgrounds and bring with them variety of skills & experience. 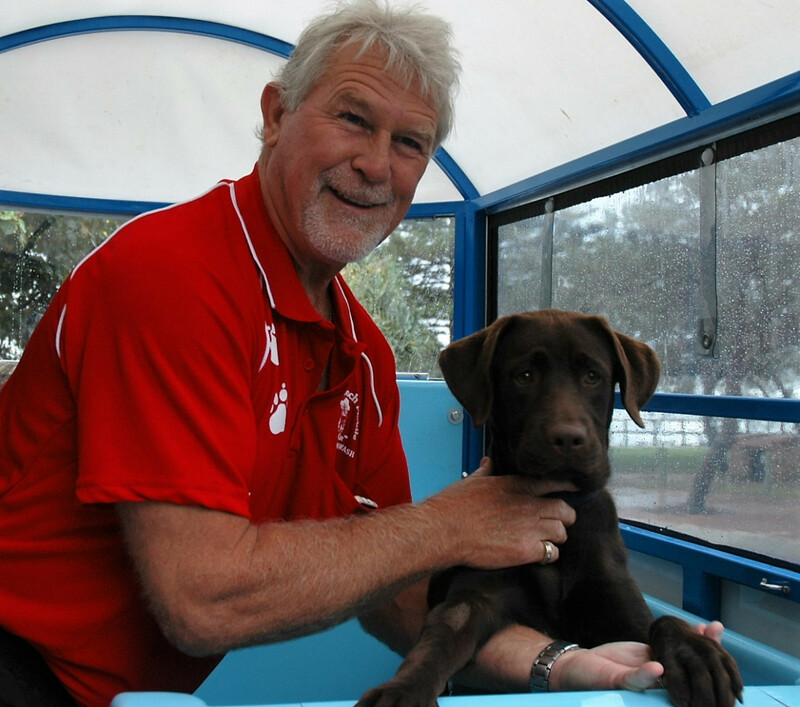 With our strong brand presence, proven systems and lifelong training and development programs, many dog lovers are creating their success stories as small business owners. Our Franchisee's are our strongest advocates, lets hear what they have to say! 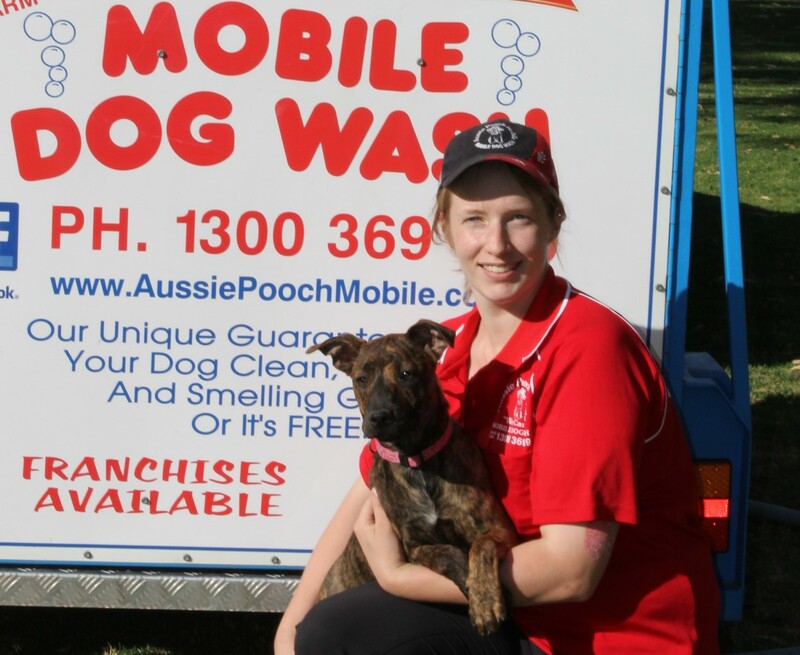 Aussie Pooch Mobile Dog Wash & Grooming have many different employment opportunities available (Australia wide) for dog loving people just like you! Contact us now on 1300 369 369 or complete our enquiry form to find out more. 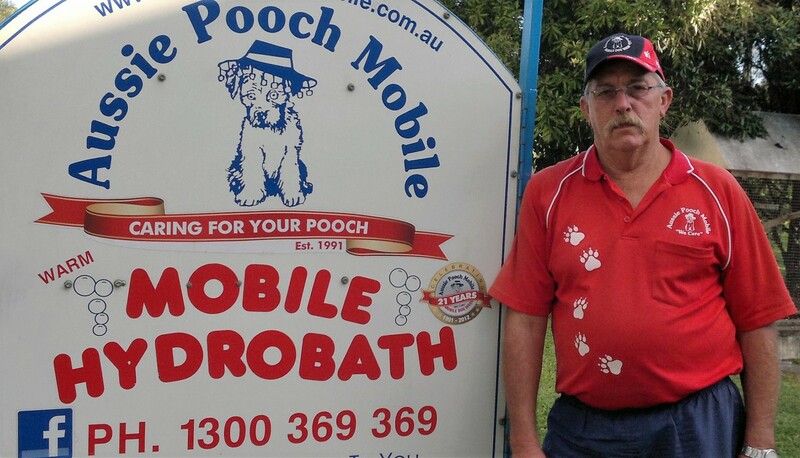 I brought into the Aussie Pooch Mobile Franchise after seeing how happy my wife was the system and the people she was working with. It is a pleasure going out each day and getting greeted by happy faces and waggy tails. My business has allowed me great flexibility and worked wonderfully around a growing family. With a support network second to none and an operating system which is proven to work, my business has grown into a rewarding asset fulfilling my needs both personally and financially. The ability to run my own business knowing that the hard work I put in comes straight back to me. 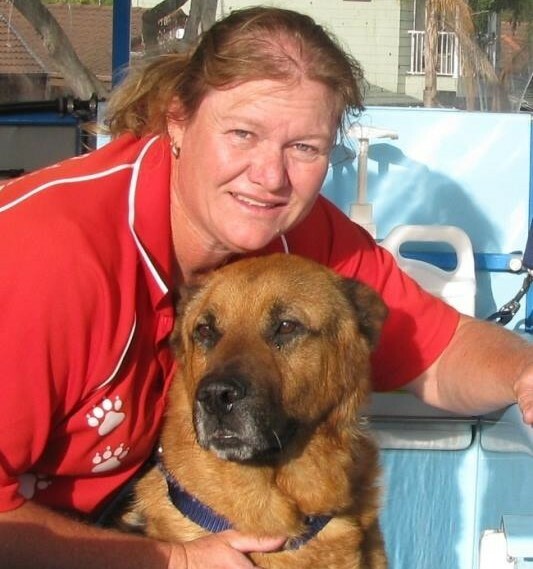 I love my outdoor office, the relationships built with my clients and the bond formed with the dogs.